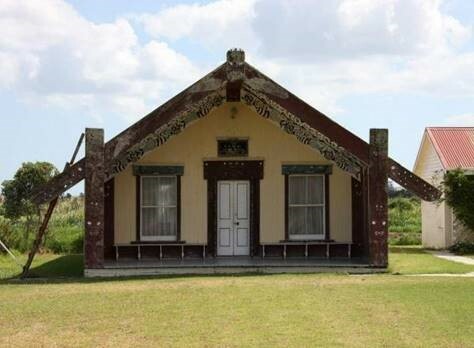 Crown Infrastructure Partners (CIP) has been tasked with implementing Marae digital connectivity throughout New Zealand with funding provided by the Provincial Growth Fund (PGF). Working with Te Puni Kokiri (TPK), CIP is working on a schedule for deployment of connectivity to Marae under CIP’s existing broadband programmes (Ultra-fast Broadband and the Rural Broadband Initiative phase two). More detail regarding this schedule will be announced soon.